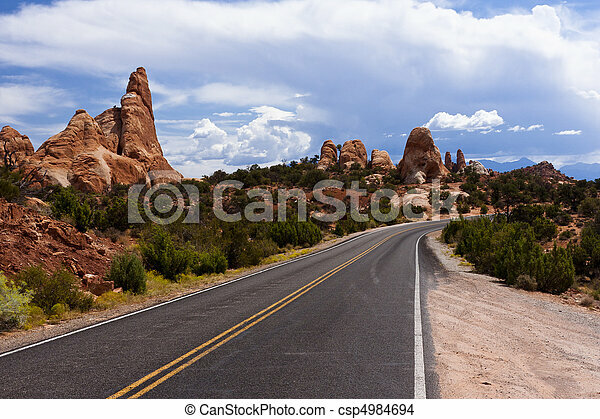 Arches national park road. 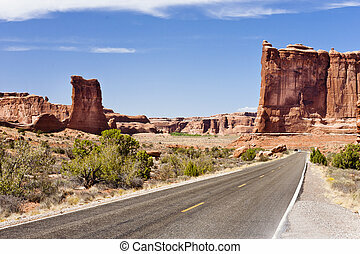 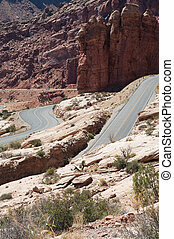 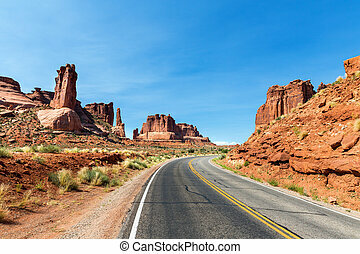 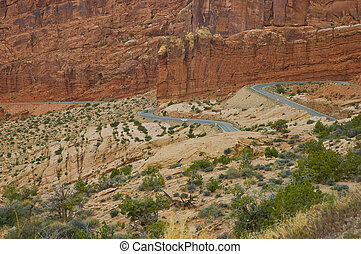 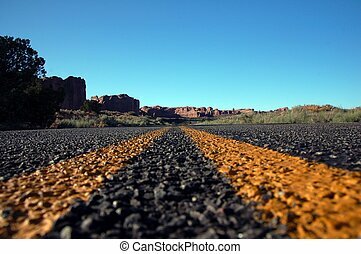 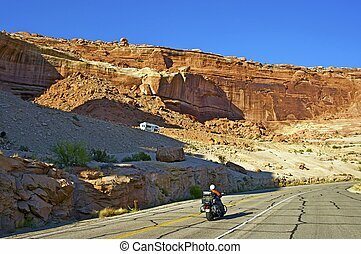 Highway at arches national park near moab, utah. 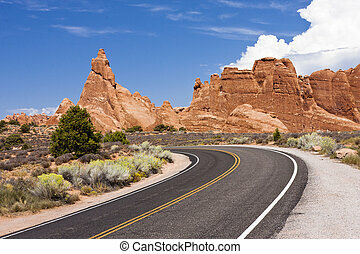 Arches National Park Road. 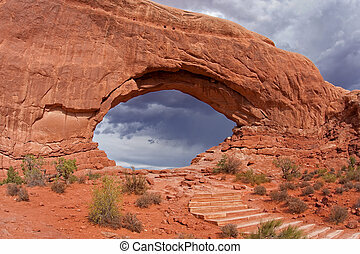 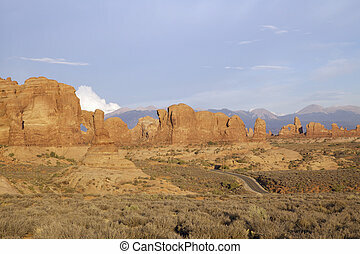 Arches National Park in Utah, USA. 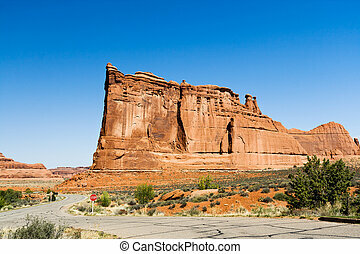 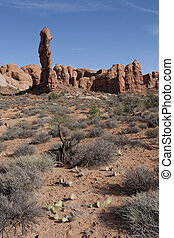 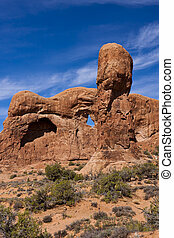 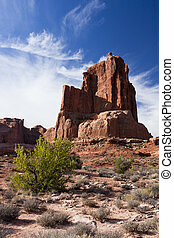 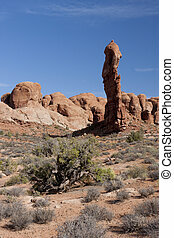 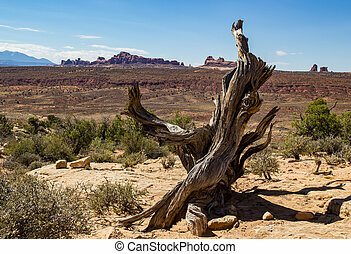 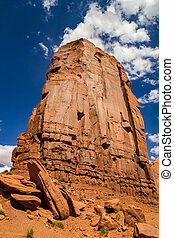 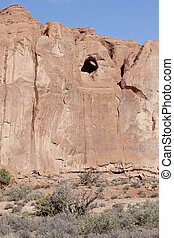 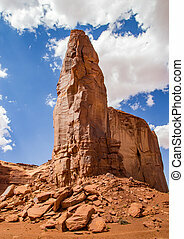 Rock formation in Arches National Park. 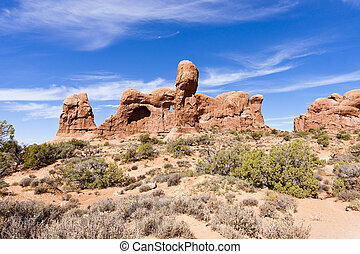 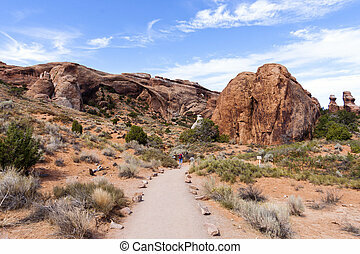 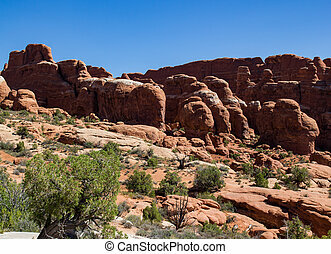 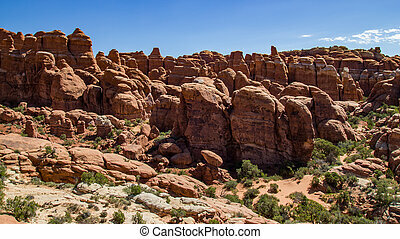 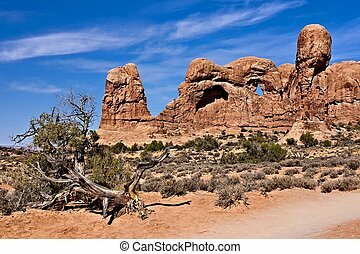 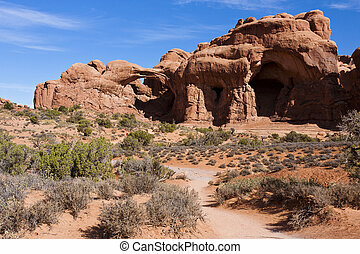 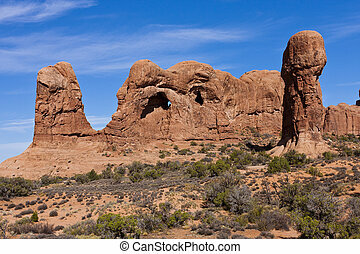 Rock formations in Arches National Park, Utah. 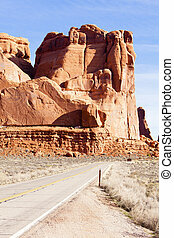 Arches Park Road. 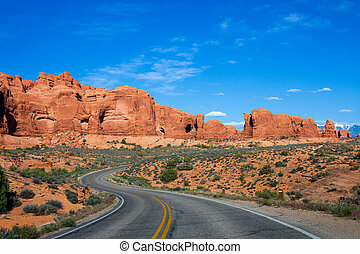 Arches National Park Entrance Road. 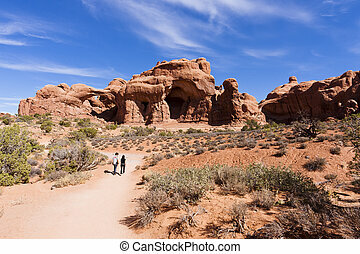 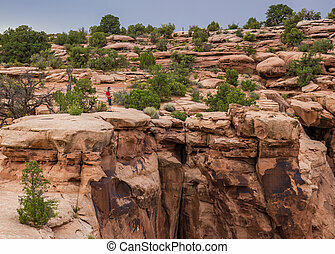 Moab, Utah, United States.